Easy access into this kennel through the top loading door or the front entry door. These are wire doors with spring latches. Assembles easily with dial-style latches. Fashion trend colors. 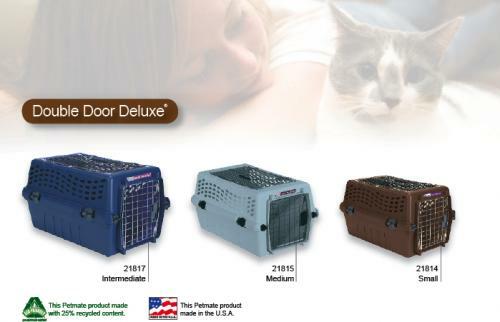 Petmate’s Double Door Deluxe comes in 3 sizes to fit pets from 8” - 12” tall. 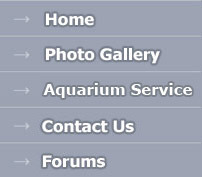 Paradise Pet Shop cannot guarantee color shipped because of availability. Items listed may no longer be available in that color. Size is the only guarantee.